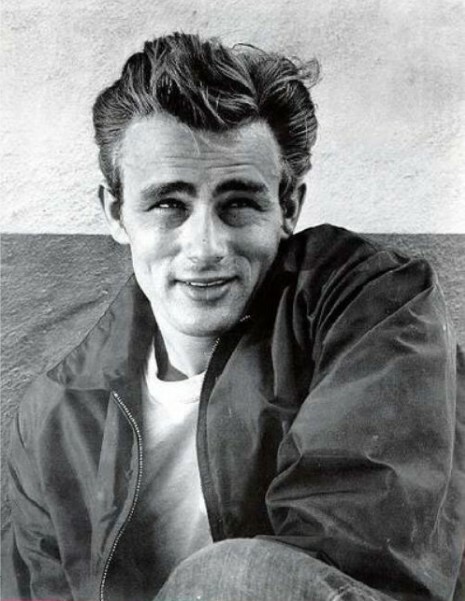 Is anyone cooler than James Dean? A smirk is as good as a smile.Kanye West needs more than a thuggish scowl to make himself cool. It’s funny how his wife Kim Kardashian took his advice and stopped smiling so she could be cool too.